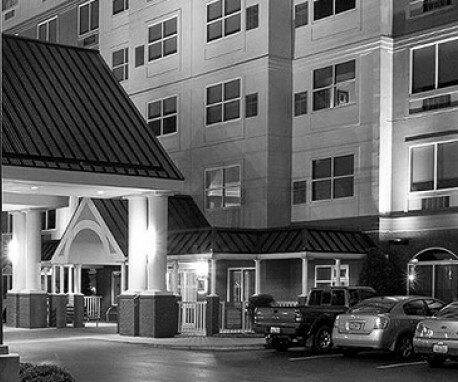 Enjoy a comfortable stay with us at our Louisville hotel. We have the style, service and location you want at a great value. 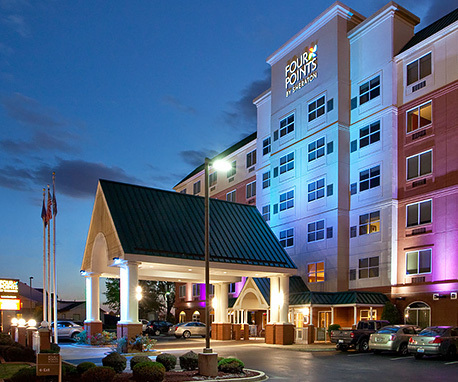 During your stay, dine at our full service Louisville Restaurant, relax at the pool, work up a sweat in the fitness center, or watch a movie in our comfortable Four Points by Sheraton Four Comfort Bed. Within one mile of Louisville International Airport (SDF), the Kentucky Exposition Center, Churchill Downs (Home of the Kentucky Derby) and the University of Louisville.